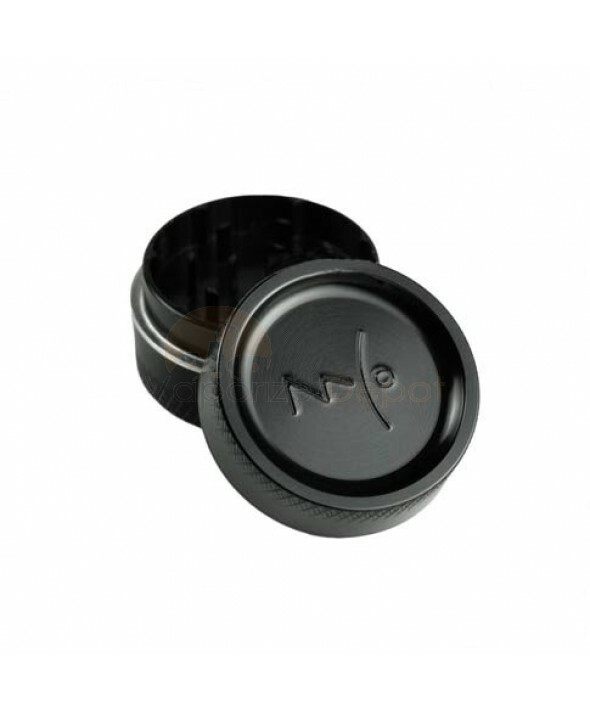 We carry a wide selection of 2-piece metal grinders that are an essential tool for proper vaporization. These high-quality aluminum grinders are made with sharp teeth that will grind your materials to the desired consistency. 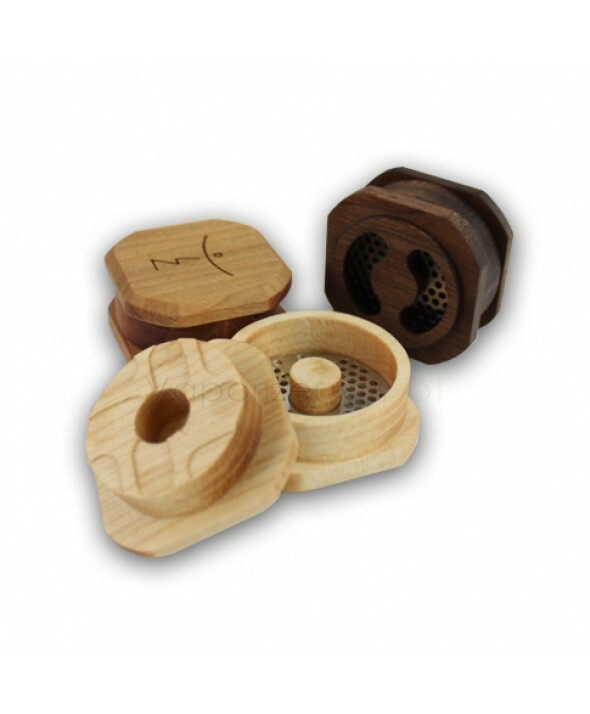 We highly recommend grinding your materials when using any of the vaporizers shown on our website, as it leads to improved performance and efficiency.